What do you see Herobrine as? Getting Mods To Work Ect. 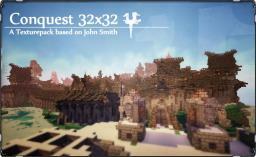 Like My Texture Pack :D? [1.7.10][V3.1.1][Forge] Miner's Heaven - I am back!! !